Users can view upcoming interviews, scheduled calls, new job postings and other notes all from one location. Zoho Recruit automatically tracks the source of every candidate, so that users can determine which sources work best- saving you time, money and effort and know the candidate status. Zoho Recruit provides custom modules to accommodate users that have their own existing workflows inside the system. Records can be tagged and classified them, for an easy way to find the desired information. In Zoho Recruit, workflow rules is a set of actions such as an alert, task or field update that is completed when defined conditions are met. Using the email template, workflow alerts automatically sends email notifications to specific recipients when the workflow rule is triggered. Workflow tasks are assigned to recruiters when a specific workflow rule is triggered. Zoho Recruit automatically captures and imports resumes from a number of sources: e-mail attachments, your website, Outlook Inbox and more. Recruiters can attract more candidates…and efficiently manage all their resumes in one place. Zoho Recruit comes with 20 standard reports – and tools for customizing or creating new ones to enable recruiters visually analyse recruiting and applicant tracking information. This is a very useful feature for bigger organizations that allow users to split candidates, clients or job openings between the recruiters. Custom rules can be created for who can view and edit fields. 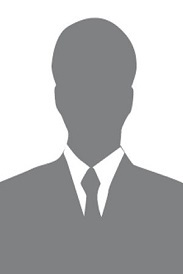 Base rules on geography, industry, skill level, or other criteria can also be defined. Q. 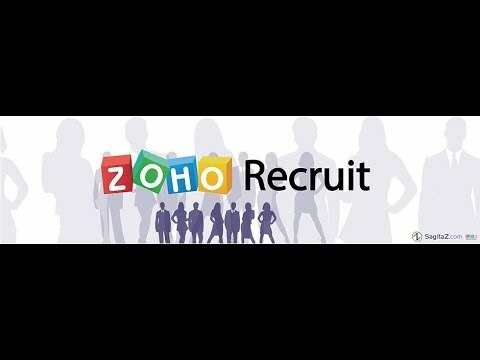 What is Zoho Recruit? Like any other app, there will be some time figuring out their features and customizing the app to your liking.